We aim to make the process of investing in a new, used or nearly new van as convenient for you as possible, after all, time is money. Thanks to easy access to the M4 corridor and M5 motorways, we provide nationwide delivery and delivery to all UK ports. Arranging vehicle collection and delivery is easy; we utilise a simple four step process to ensure your newly purchased van can be with you at a time and on a date that suits you. Whether you would like to collect your vehicle from our Tredegar or Cardiff showrooms, or want the vehicle delivered to an address of your choice, the process begins with the arrangement of a collection/delivery time and date. Our team works with you to make an appointment for collection or delivery. If you choose to collect your vehicle from us, simply attend at your appointment time and date, and check-in at our reception. Whatever your requirements, we work hard to deliver excellence and expertise, everywhere. No matter how many, how big or how far, we can provide safe, secure and reliable vehicle delivery and collection every single time. For those looking to ship internationally, we can deliver to all UK ports allowing your new vehicle to continue its journey to its final destination. We understand that it’s not just our convenient delivery and collection service that will put your mind at ease. Before you leave us or take receipt of your new vehicle, we ensure all relevant paperwork is completed so you can get on the road as soon as possible. Our team will complete the new keeper slip of the vehicle’s log book or V5C, as well as handover its MOT certificate, service pack, owner’s manual and vehicle tax confirmation. Our team wants to ensure you are as confident in your new purchase as possible, that’s why we take you through its controls and features to help you take on your journey home with clarity. 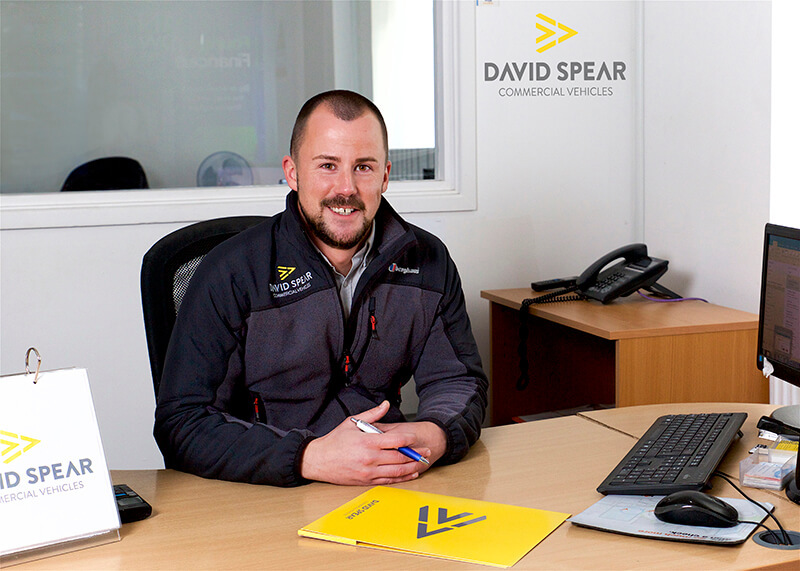 All our sales advisors get to know each commercial vehicle make and model to ensure the information you receive about your new van is reliable and detailed. Our aftercare services are second to none. Whether you choose to collect your vehicle or have it delivered, we can be contacted post purchase to answer any queries you may have. 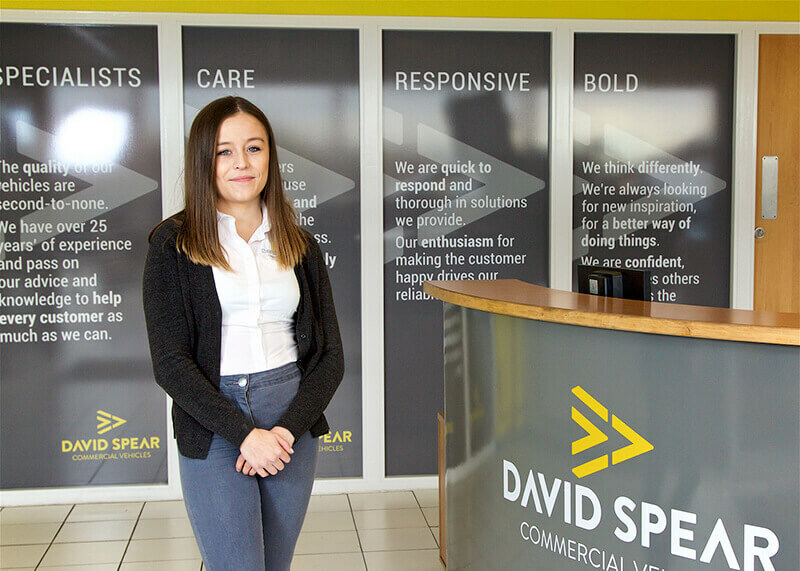 We have a dedicated aftersales team based in-house, who will contact you after you’ve left with your vehicle to request feedback about our service. Recently purchased a van from us? We’d love to hear from you! We encourage all our customers to submit their feedback as a review as well as take advantage of our recommend and referral scheme.